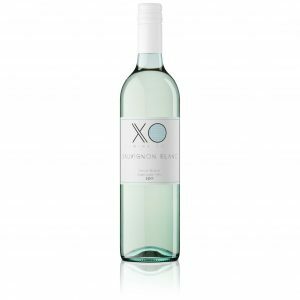 A very easy drinking red – it smells of red and black berry pastilles, and tastes like fresh strawberries and raspberries, with just a hint of spice and strawberry leaf. And it’s the most stunning pale crimson red in the glass! This is a delicate wine – so don’t serve it with huge flavours or anything too spicy. Pair with things like roast chicken or roast pork. Yum!